Build-A-Bear is truly a one-of-a-kind brand. Over the past 20 years, it has created over 160 million furry friends – and countless more smiles – in its quest to add a little more happiness and love to the world. 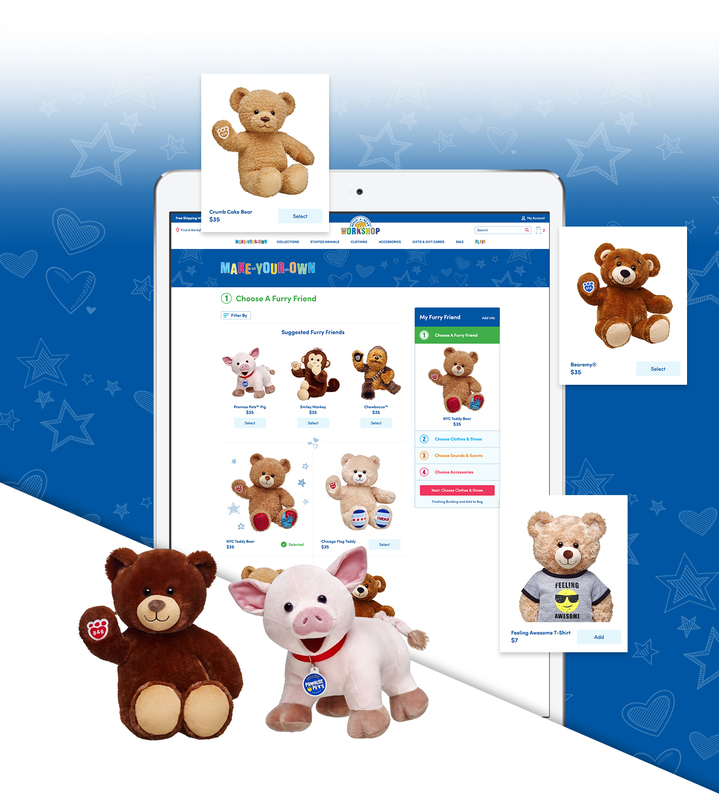 The Build-A-Bear Workshop experience is core to the company, serving as a whimsical world where families have fun creating furry friends and magical memories. 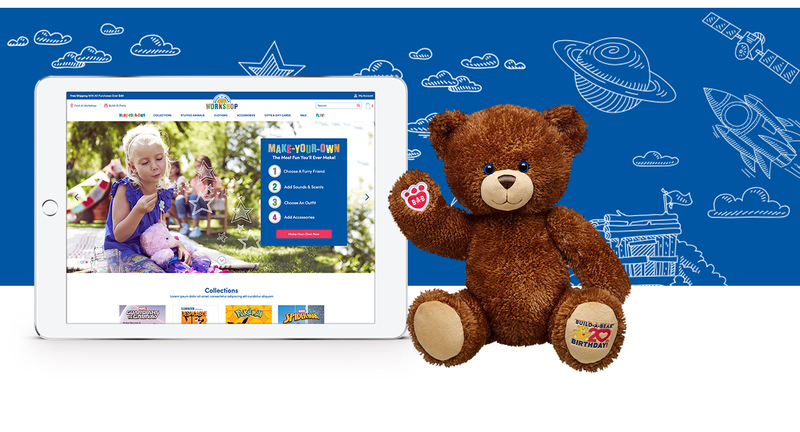 Build-A-Bear wanted to bring that same engaging experience online. 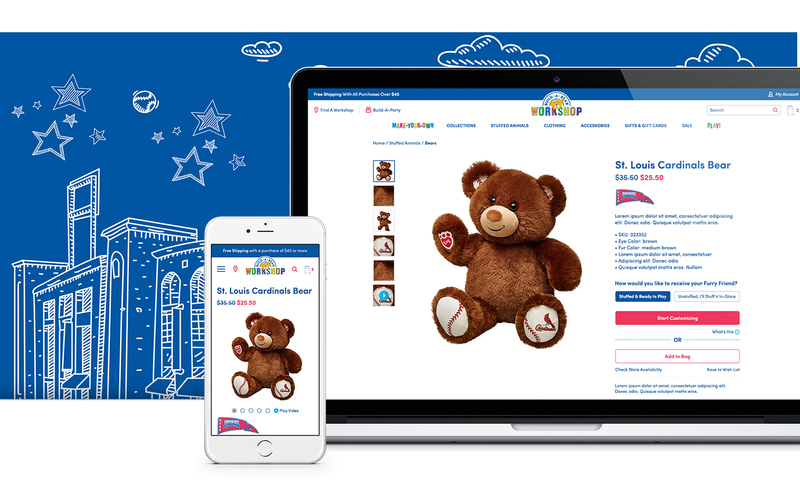 LYONSCG worked with Build-A-Bear to create a site as iconic and enjoyable as the brand itself. Joyous imagery, smart design, and custom-built Bear Builder functionality bring the magical nature of the Workshop online. The digital experience immerses shoppers in the positivity and love that makes the brand so special.